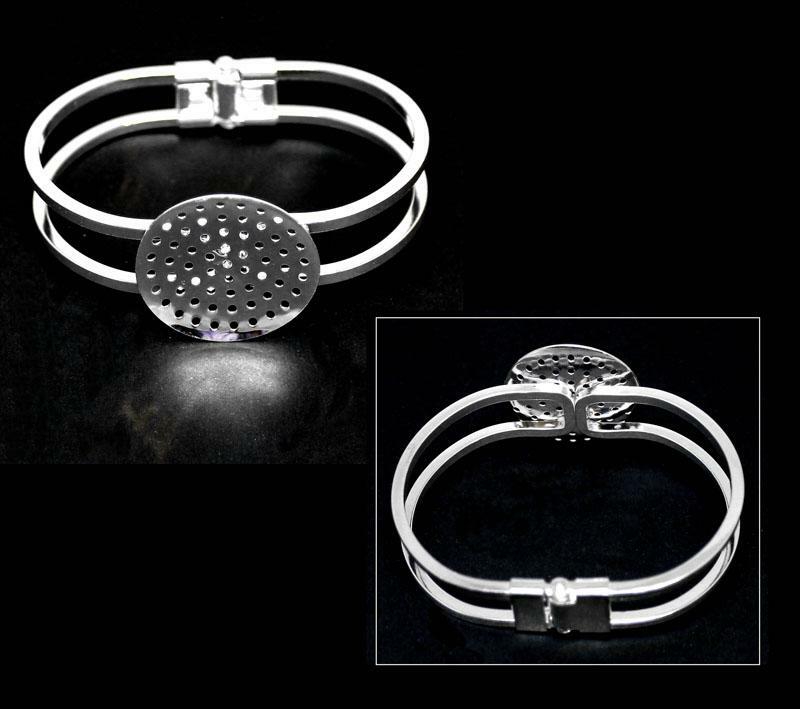 One Silver Plated Hinged Cuff Frame with Perforated Disc. 3mm square metal frame edges. 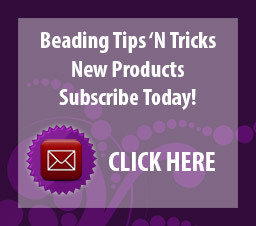 Add your own beads or charms to your freeform wire wrapping for a personalised finish. The Hinged Cuff Frame features a flexible joint and is perfect for Wire Wrapping and will fit most wrist sizes. All of the Hinged Rose Cuff Frames are Lead Free & Nickel Free.